The Golden Mile Complex is a combination of commercial and residential buildings located on Beach Road in Kallang. 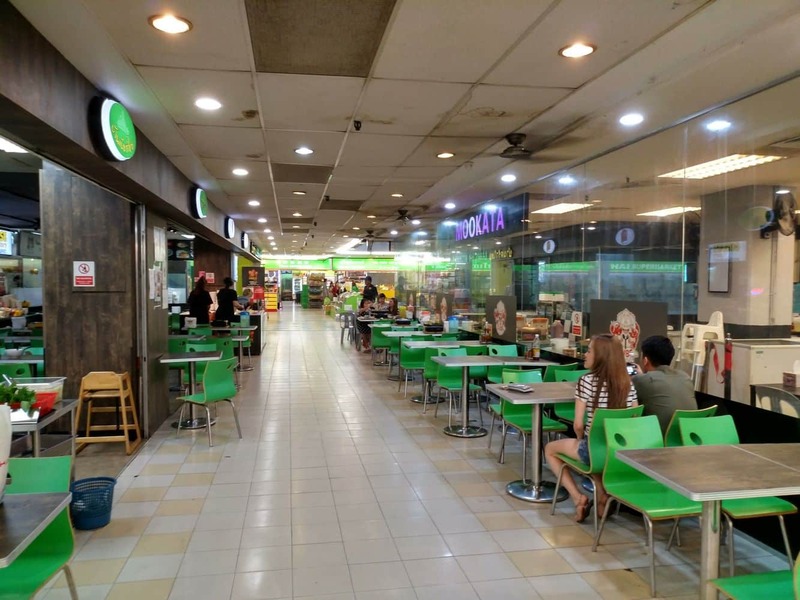 The place was called “Golden Mile” because it refers to the strip of the land between Beach Road and Nicoll Highway in Singapore. Originally, it was intended for the squatters and small marine businesses. Today, it is a bustling mix of shops, entertainment venues and restaurants. At first glance, you will be amazed by the Golden Mile Complex’s stepped terrace architectural design. From afar, it looks like a giant typewriter and is a popular photo spot for visitors to Singapore. Today, the Golden Mile Complex serves as an office building, apartment building, shopping centre and entertainment venue. Within the complex, you will find 411 shops, 68 residential units and 226 offices. The residential area provides the occupants a breath-taking view of the sky and sea. The apartments have balconies and two-storey maisonette penthouses crown the building. 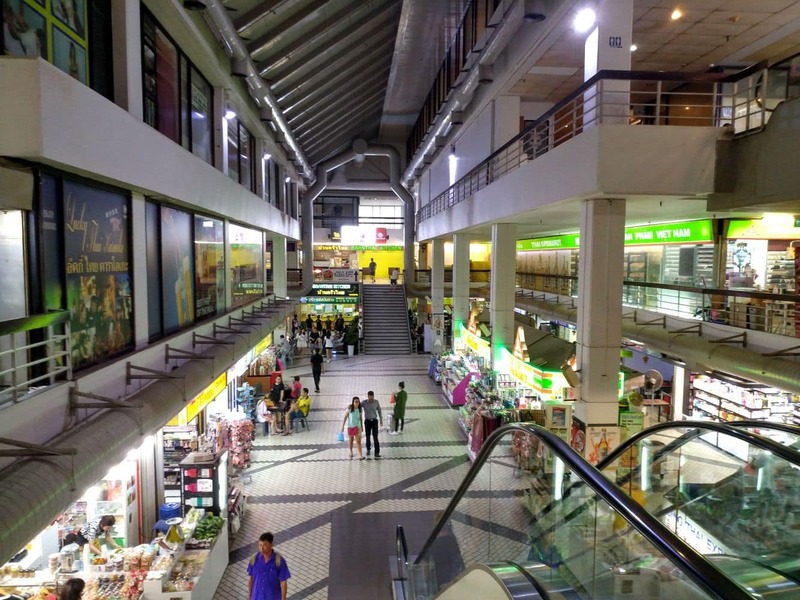 The mall and offices are located on the lower floors. 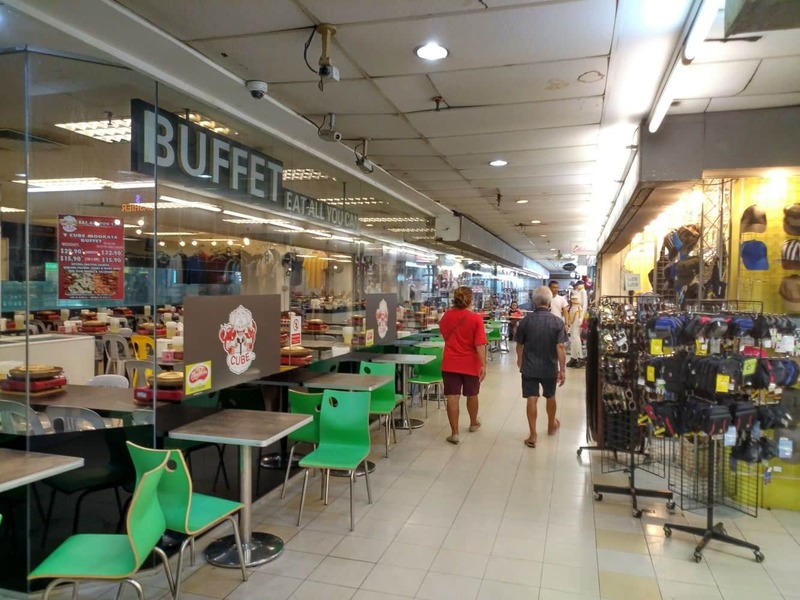 The Golden Mile complex is considered to be the “Little Thailand” of Singapore. 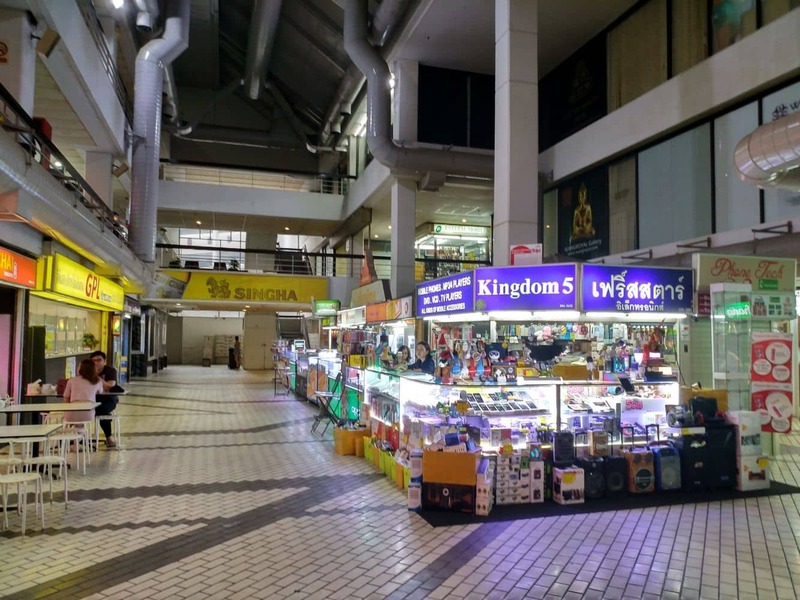 This is because there are a lot of Thai products, including food, beer and clothing that can be purchased here. 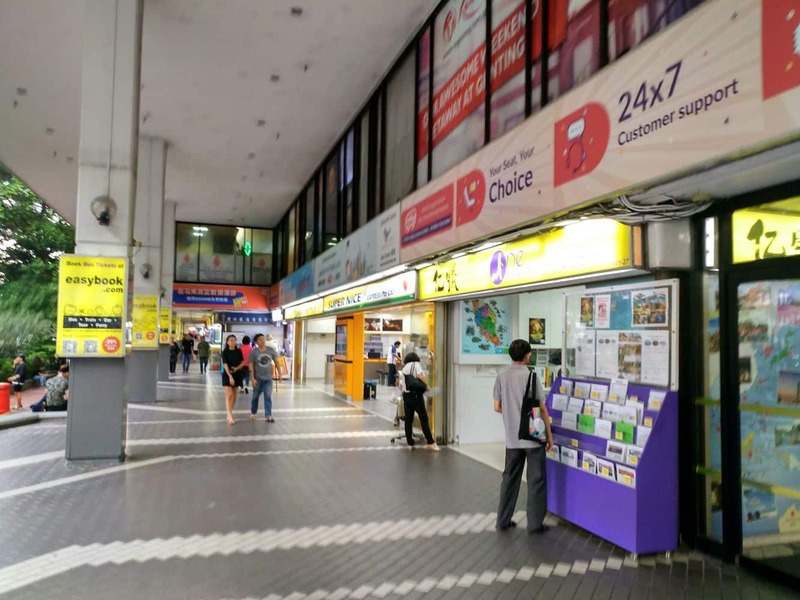 You can get to the Golden Mile Complex by taking the MRT and alighting at Bugis or Lavender Station. If you choose to drive, there is also car parking available on site. If you are looking for a range of activities to enjoy during your stay in Singapore, click the link below for the best deals.